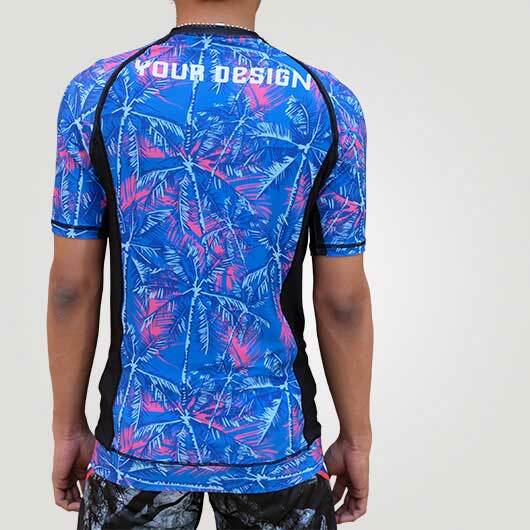 MMA Rash Guard also called with vest rash or rashie is an athletic shirt made of spandex and nylon or polyester. 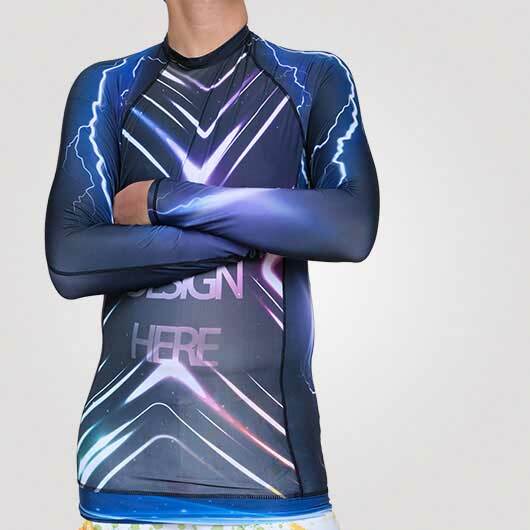 This shirt can be worn alone or under a wetsuit. 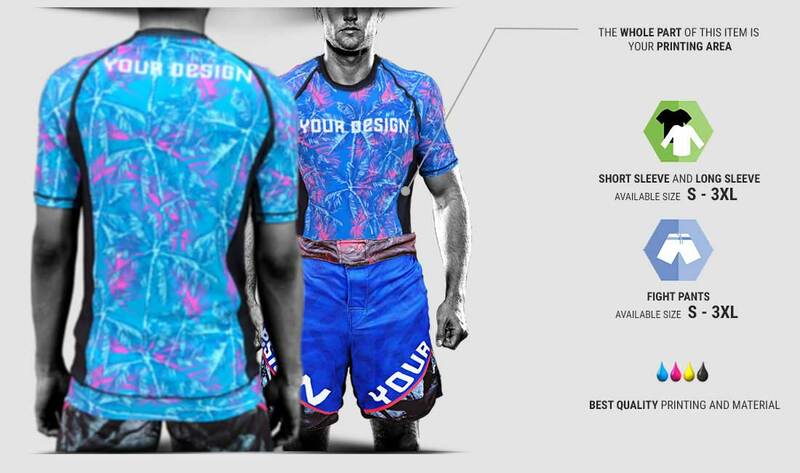 But over time, Rush Guard is also much-loved by other sports such as mix martial art, cycling, and much more. 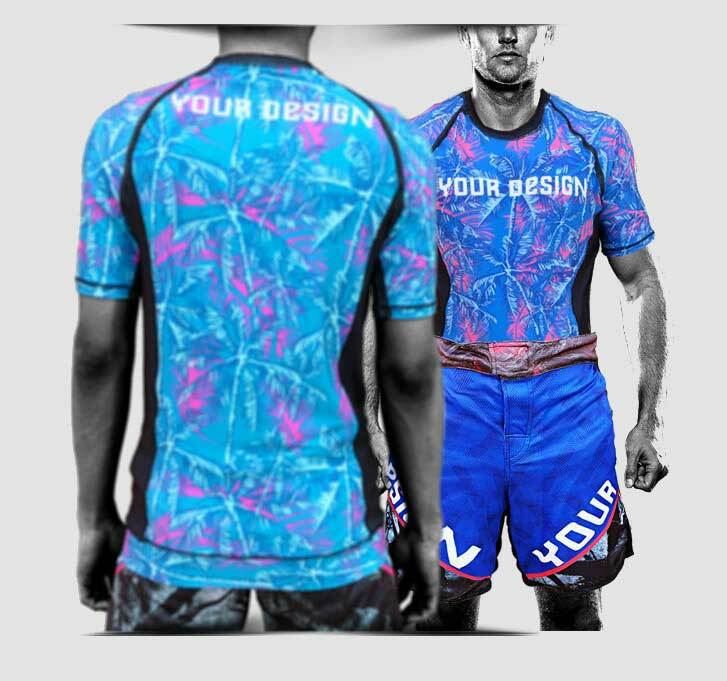 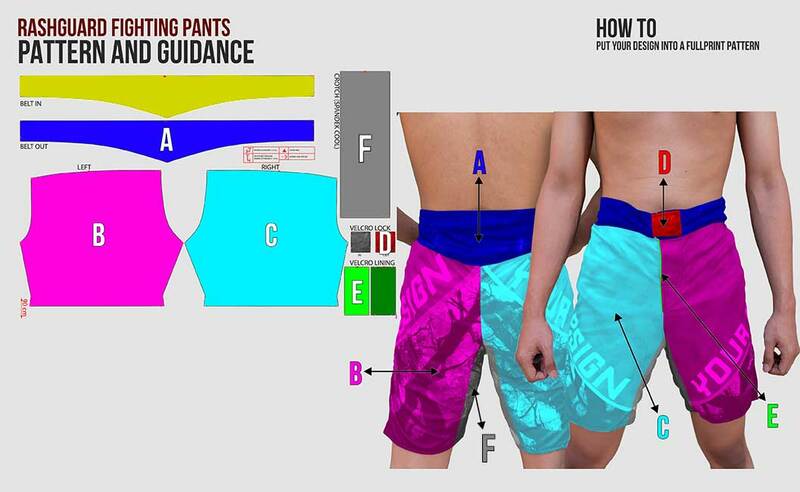 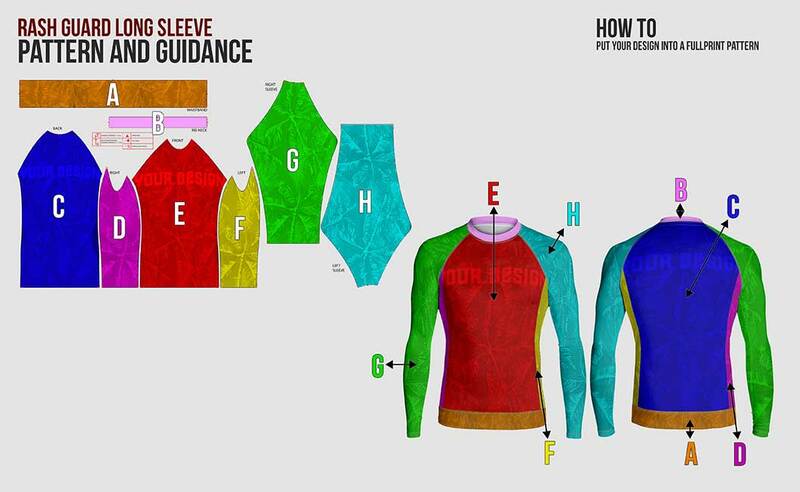 In custom.ph we provide 2 kinds of material for MMA Rash Guard. 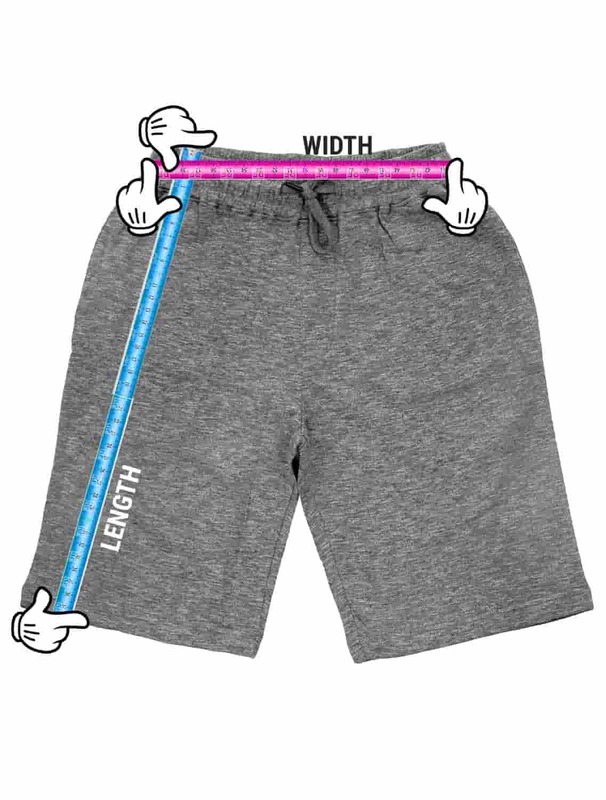 First, Chenna (cotton and spandex), a thin and not transparent doff color fabric, fall following the body, soft and slick, elastic, durable, and cool; and the second is Axtatex (polyester and spandex with 5%-6% flexibility), a think doff color fabric, fall following the body, soft on both sides. 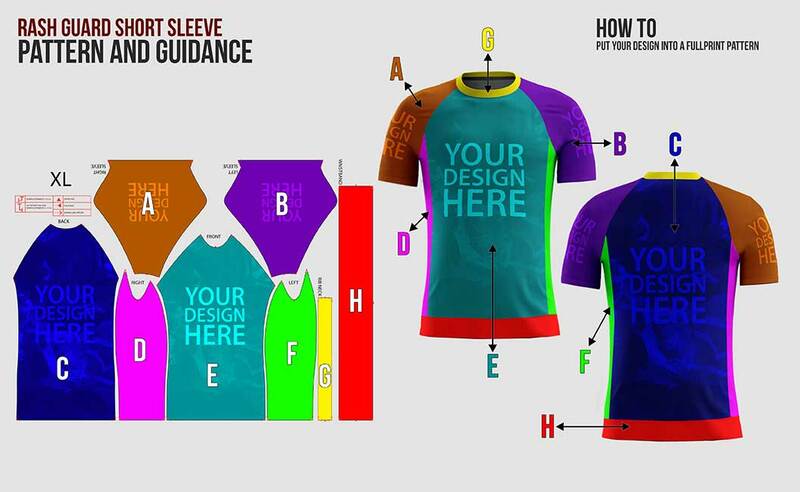 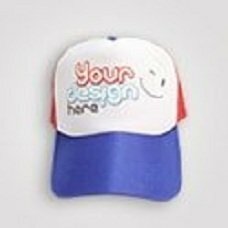 Moreover, you can any fullprint graphics design you like. 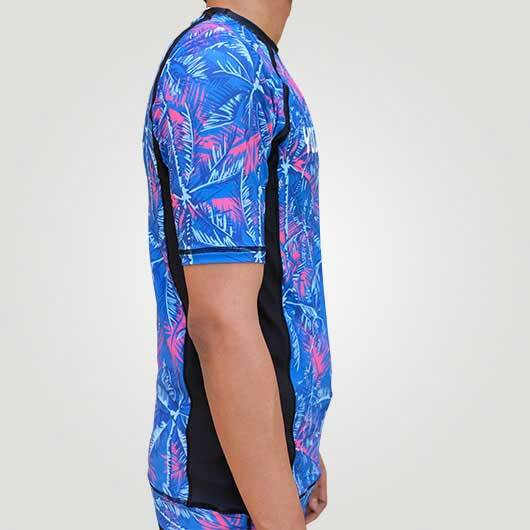 We have 2 types of Rash Guard, long sleeve and short sleeve. 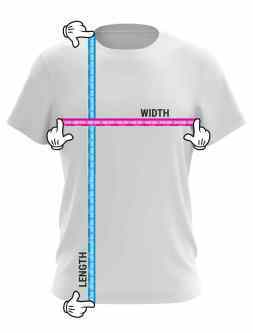 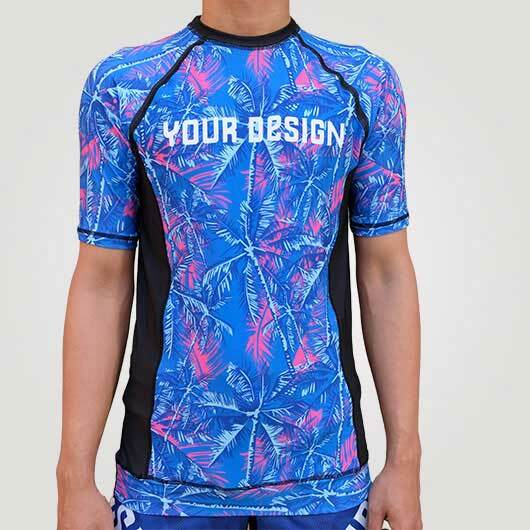 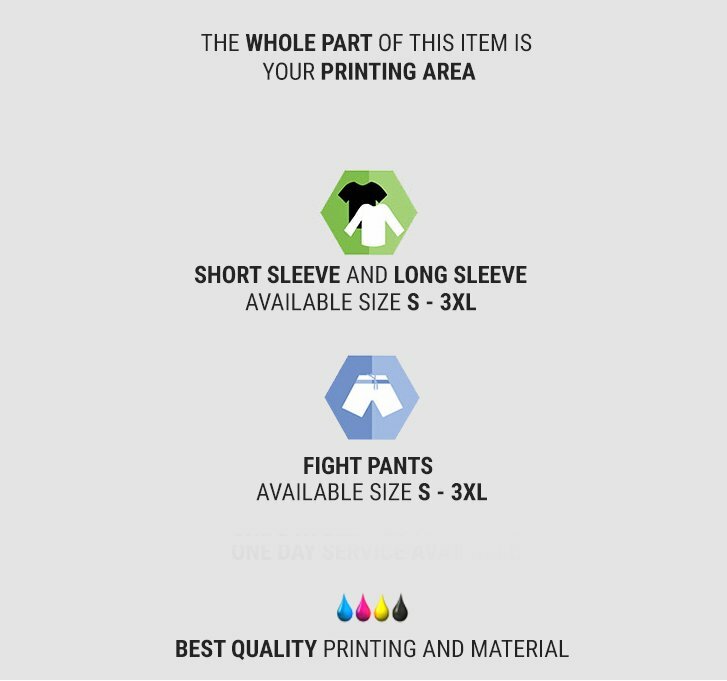 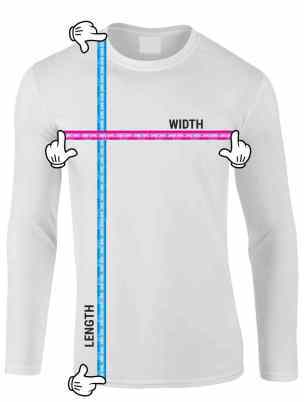 There is no limitation in designing graphics on your MMA Rash Guard shirt. 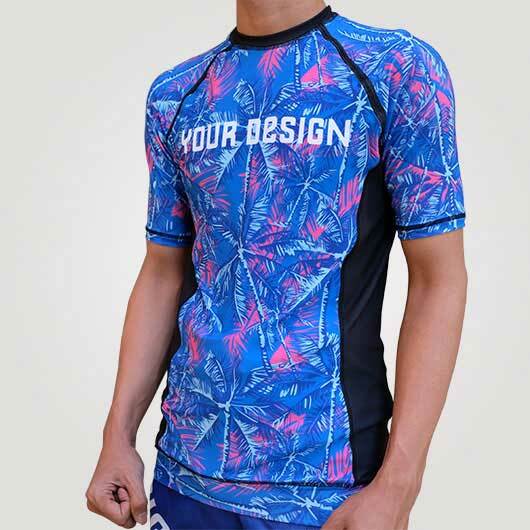 Besides of giving the comfort, surely your own design Rash Guard will make you look stylish when exercising while wearing it.